Some colours are naturally slimming. There’s a reason that most designers and off-duty models wear black: black is slimming. But be careful – translucent black can actually make you look fatter in photographs. Generally, darker colours are slimming, light colours have the opposite effect. But that doesn’t mean to say you have to look dark and gloomy all the time – there are plenty of other ways to try and get that slimmer look. Most people that wear shares regularly will know that they automatically look slimmer in certain fabrics, bulkier in others. 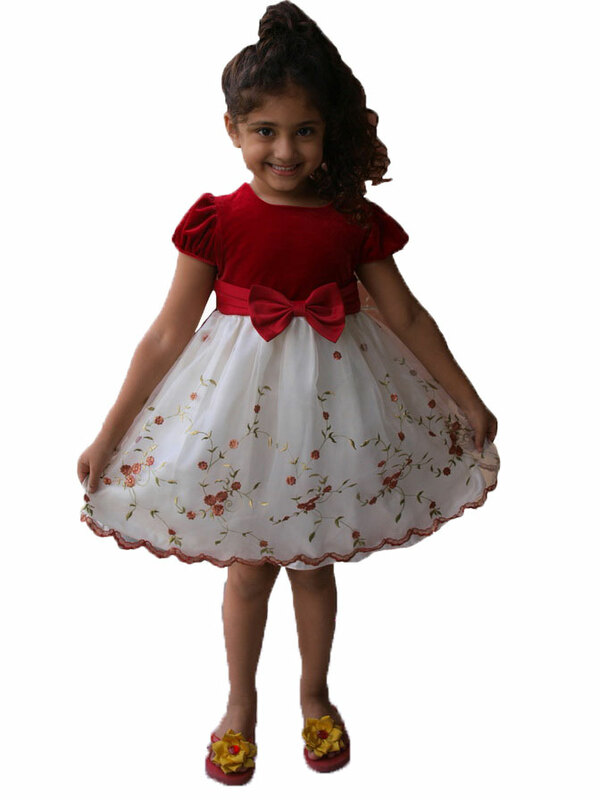 Slimming, lightweight fabrics include chiffon, georgette and pure silk (e.g. Rajshahi silk). These fabrics are light in themselves, and also fold and drape nice and smoothly, hugging the body in all the right places. However, if you have an inch (or more) to pinch, it’s best to avoid the see-through fabrics as they will only draw attention to those areas you want to hide. 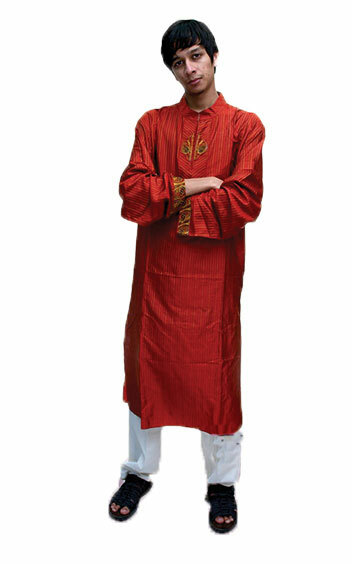 Heavy fabrics that you should avoid are brocade and thick silks or saris with heavy zari borders. They bulk you up, and the pleats tucked into the front can add inches just where you don’t want them. Large borders have a shortening – and simultaneous fattening – effect. They are only really suited to those with longs legs or tall bodies. 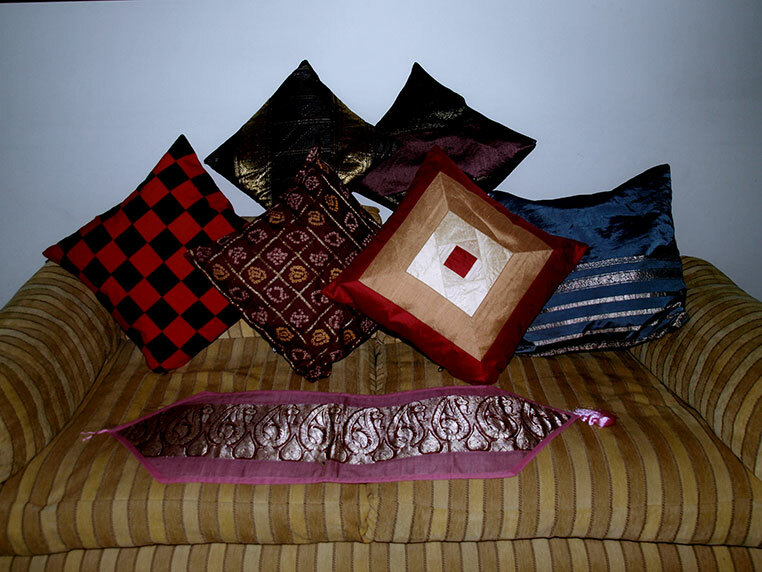 Opt for saris with a thin/slim border. Don’t go to the extreme and get saris without a border; you can sometimes loose the slimming effect given by the asymmetric line across your body when your sari is in place. A similar story goes for prints – avoid big bold prints at all costs if you want to look slimmer. 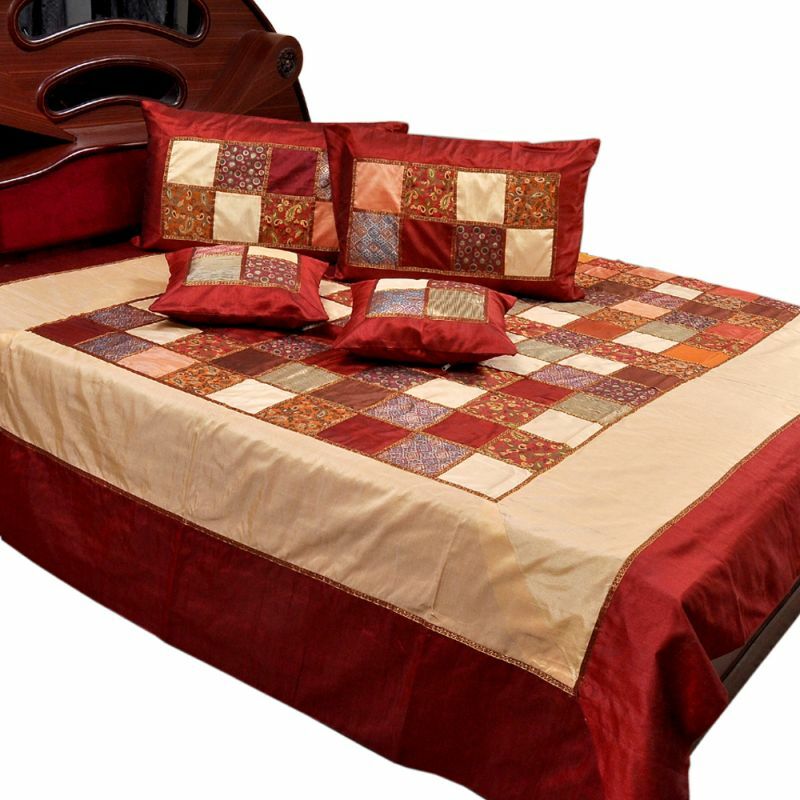 Also be careful of heavy embroidery – this too can bulk up if you’re not too careful. The classic drape is the most slimming; bringing the achol to the front only bulks up your tummy area. Bringing it around your shoulders shortens your neck and can make you look fatter than you are. 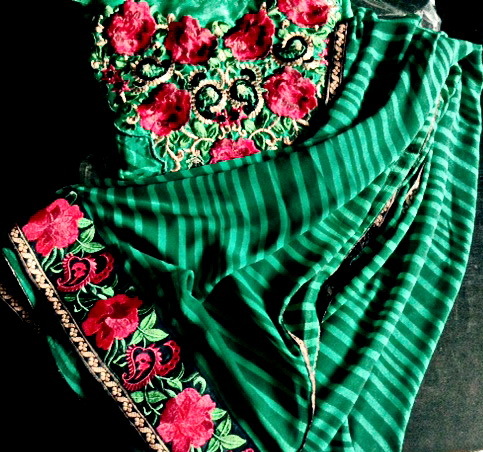 Some people like to add an extra tuck inside before making their pleats that that the sari sits nicely on the body. If your fabric is bulky, reduce the number of pleats. Adjust the placement of your petticoat line so that you aren’t trying to tuck in at your bulkiest part. 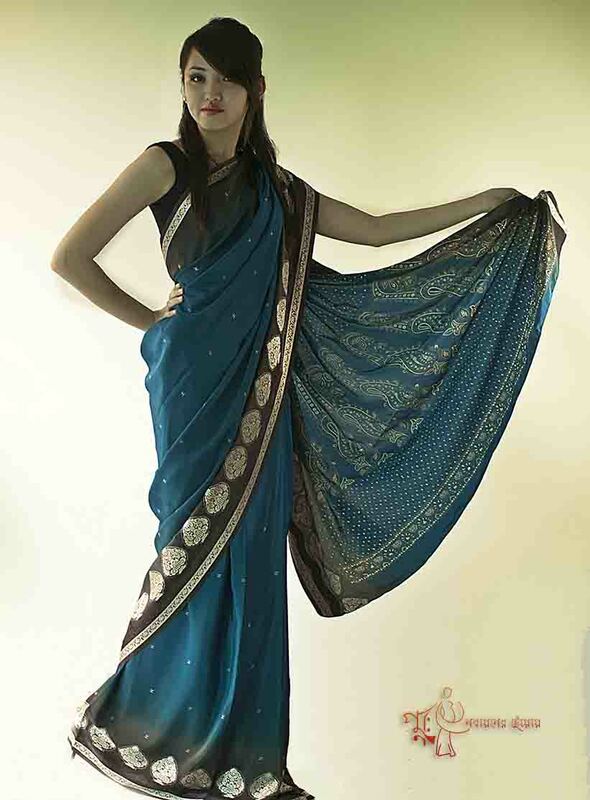 And make sure you pull your sari’s lower edge down (get someone to help you if you can) – saris that hover too high can make you look shorter. Finally, always try to add some height with heels. If four-inch pencil heels aren’t for you, at least try to get some low kitten heels. You’ll immediately look taller and more elegant.